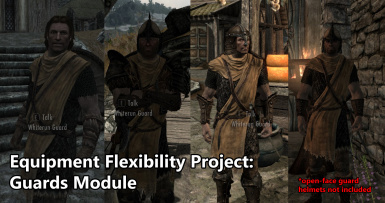 Put the EFP.esp in your skyrim/data folder and make sure it is checked in your load order, that's it! 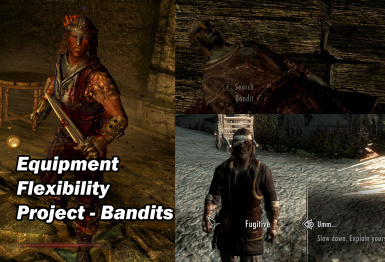 Bandit bosses can also carry bows, they might get you from afar! All are temperable, none are craftable (go find them if you want them). 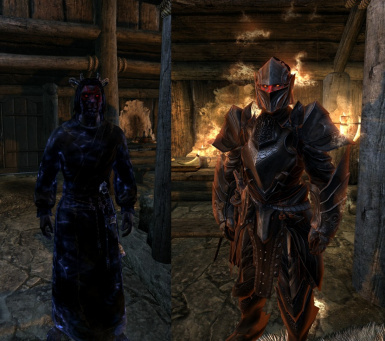 Everything is light armor except the troll skull helmet (due to its weight) which is heavy. 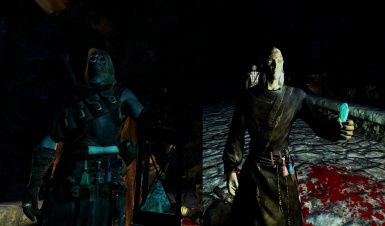 The normal forsworn may have either of the 2 flavors of vanilla with deer, but only the boss may have one of the skull helmets.